Most Bible study guides are meant to be overviews of Bible books or topics rather than an in-depth study. But Explorer’s Bible Study materials are different. The content and design of these five courses help you study God’s Word from beginning to end. Well-researched background information accompanies each lesson. And carefully prepared questions challenge you to a thoughtful and serious study of what you read. Explore the Book covers the entire Bible â€“- Genesis to Revelation â€“- in nearly 150 lessons. The lessons are perfect for individual studies, or they can be easily used in small groups or Sunday school. In his adventure through the Bible, Ray Stedman brings the Old and New Testaments together in a unique and captivating way to help you understand how all parts of God's Word fit together. With Stedman's guidance you'll learn to view the Bible as a surprisingly accessible reference for Christ-like living and a life-changing expression of God's love. 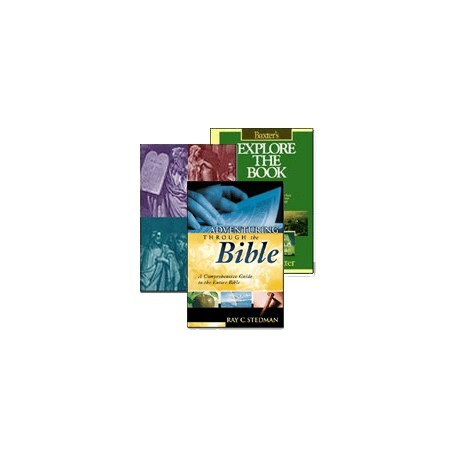 Stedman masterfully integrates, cross-references, and connects each book of the Old and New Testaments so that you can understand and use the wisdom of the entire Bible. His entertaining stories and anecdotes bring biblical priciples to life and verify God's consistent involvement in human history, including yours. Presents clearly and concisely the theme and lessons of each book. Offers a panoramic overview of the entire Bible, providing a valuable context for personal understanding and an application of every book in the Old and New Testaments. 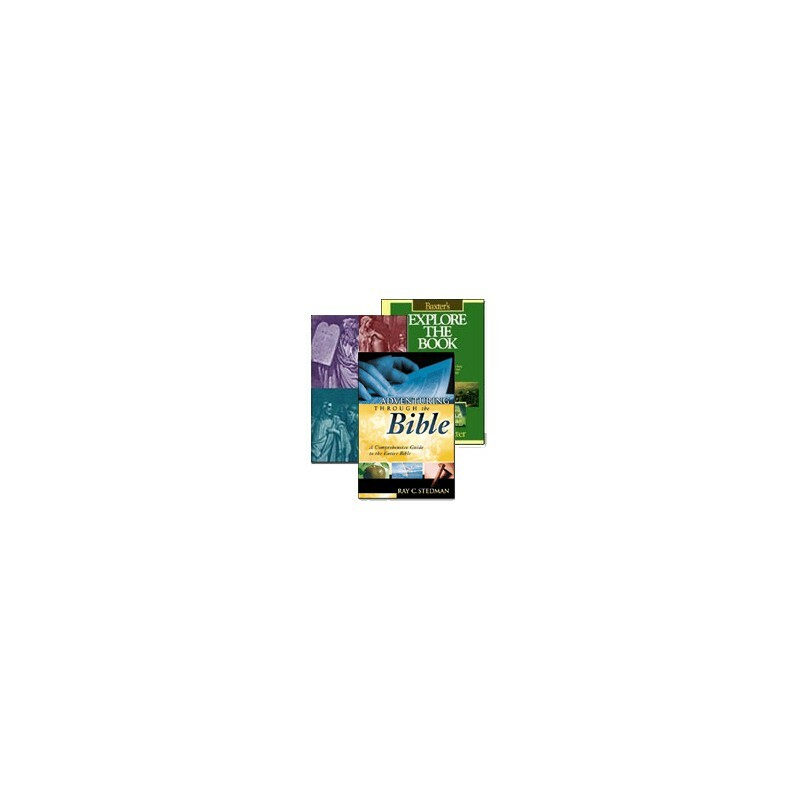 Provides summary outlines for all 66 books of the Bible. Features commentary, personal stories, and historical anecdotes that make Scripture accessible and useful in a readable and entertaining way. Promotes spiritual growth by offering knowledge and insight you won't find in any other reference work.